Our guides and commitment to surpassing our customer’s expectations have defined what a Mt. Fuji climbing tour should be. You can rest assured your Mt. 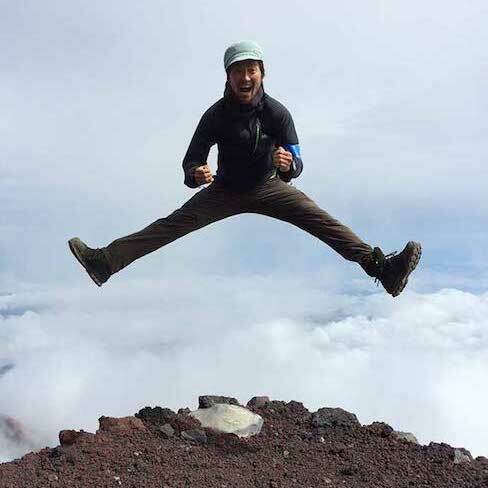 Fuji guides will be highly qualified local guides with years of guiding experience. All our guides are fluent in both English and Japanese to translate any concerns you may have. Our commitment to surpassing our customer’s expectations have defined what a Mt. Fuji climbing tour should be. In 2013, Richard (our head guide and company founder) published the very first edition of "Climbing Mt. Fuji "A Complete Guidebook". The guidebook was dedicated to help our guests and Mt. Fuji climbers in planning and preparing for a successful Mt. 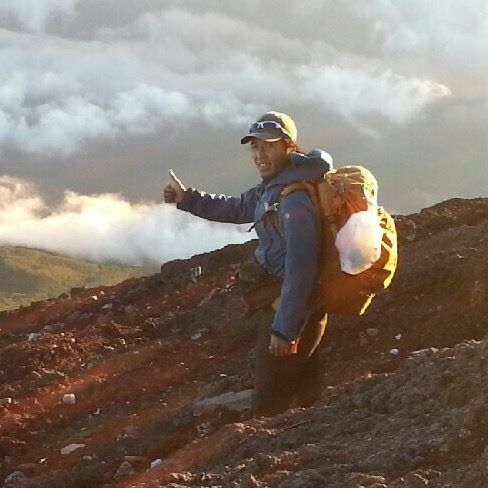 Fuji climb and provides climbers with useful and possibly lifesaving information. Since the original guidebook was published back in 2013, there has been 4 undated editions published, and it has become the best selling Guidebook on Climbing Mt. Fuji available on the market. Richard also appeared on a television segment called, Japan's 100 Most Famous Mountains as a professional English-speaking Guide on Japan's national Broadcasting Channel (NHK). The people that work on Mt. Fuji during the climbing season are a tight community: the mountain hut owners, mountain hut staff, tour operators, safety center staff and Mt. Fuji guides all know each other in some capacity. Having a local professional guide, guide you to the summit of Mt. Fuji is your best opportunity to succeed. As professional guides, it is our privilege to share our experience and knowledge of climbing techniques (along with our professional advice) with those who have set their hearts on climbing this majestic mountain. To create unique experiences that travelers and guides will treasure for life.